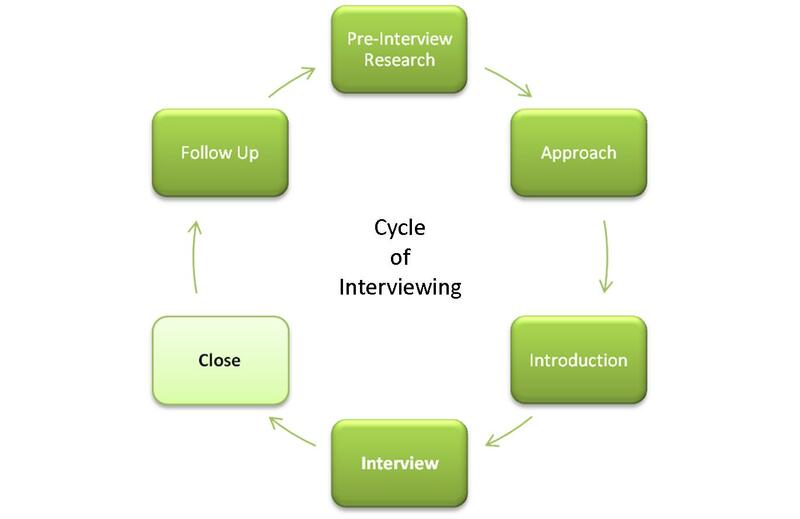 Up to this step in the interview cycle, a candidate has invested a lot of time and energy into researching, networking with others, and engaging in the interview. They’ve carefully made sure they are dressed appropriately, arrived on time, and established proper rapport with the interviewer. But as the interview is nearing the end, it is important to close it correctly. Closing is a mindset. So many people get tentative at the end of the interview. Rather than going for it, they tend to become too passive at the wrong moment. Remember, companies like to give jobs to people who want them. You should never assume that the interviewer knows you want the job, so you must communicate this clearly. Companies are willing to give opportunities to less qualified candidates, but almost never to those who communicate less interest. The old saying that “you only get one chance to make a first impression” rings especially true with interviews. To avoid later regrets, make sure you ask for the job. If you’re unsure of how to do this, please review #7 on the Seven Keys to a Successful Interview.In my business, I’ve seen candidates lose opportunities over not properly asking for the job at the end of the interview. We’ll receive feedback from clients saying that they just couldn’t tell how excited a particular candidate was. When this happens, it is nearly unrecoverable for the candidate, and the company will instead move forward with other people.